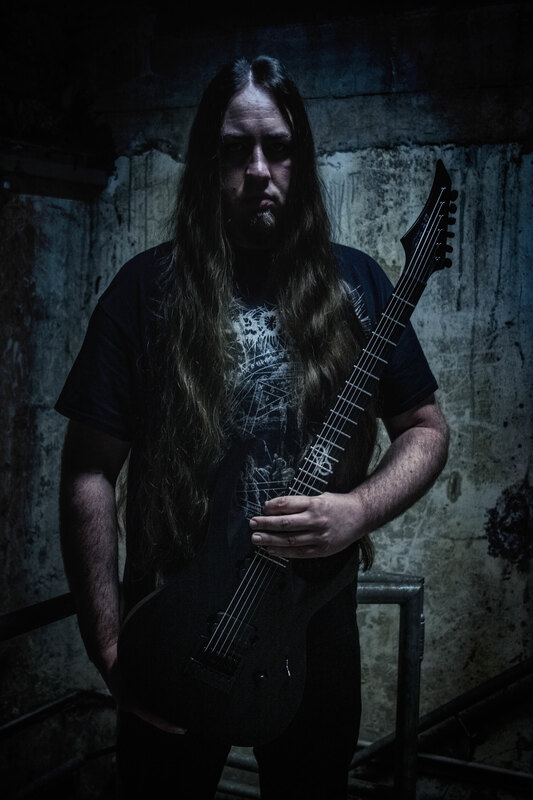 David „Dave“ Renner is guitarist for German Death Metal veterans DISBELIEF. Established in 1990, DISBELIEF played virtually countless shows all around Europe, festivals like Bang Your Head Festival, In Flammen Open Air, With Full Force or Summer Breeze Open Air and toured with bands like Six Feet Under, Kataklysm, Hypocrisy or Bolt Thrower, just to name a few. With their latest album „The Symbol Of Death“ that was released in April 2017, DISBELIEF can look back on 10 full length studio albums – and its successor is already in the works.